Goals are so important for growth, and they work even better when we share them with others! 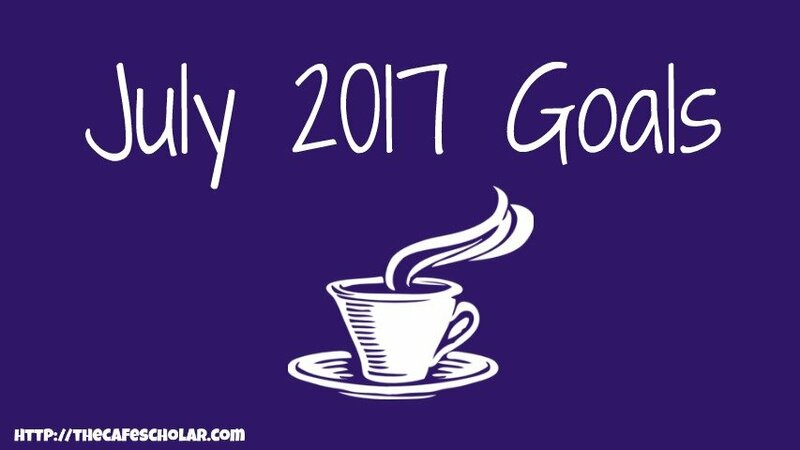 So, each month, I will be sharing my progress towards goals I have set for school, health, and this blog. 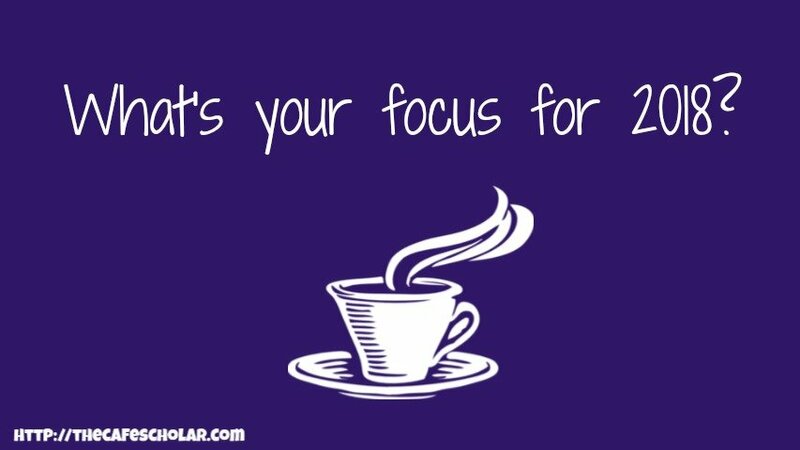 I would also love to hear about your progress towards your own goals! 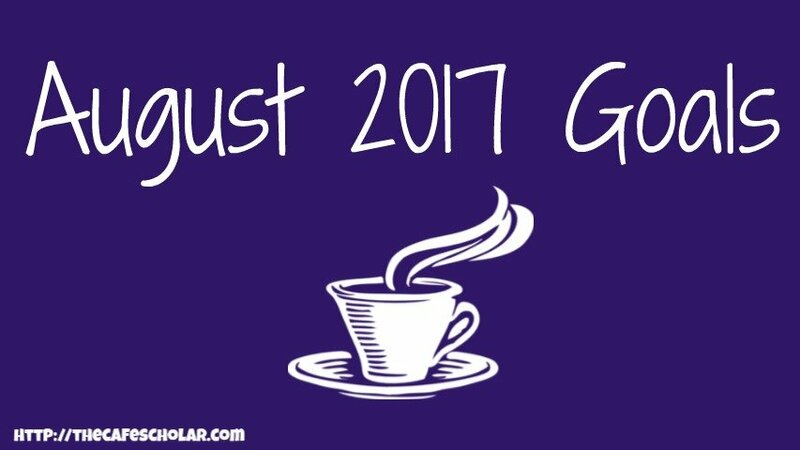 Each month, I will be sharing my progress towards goals I have set for school, health, and this blog! 1. Make extra $500 payment towards debt. PASS.